The new season of the men’s CEV Champions League 2018/2019 is about to start today! It seems that it’s never been more volleyball stars in this competition as in the upcoming season. As a preview of the competition, we tried to single out the TOP 20 stars that will play in #CLVolleyM group stage for the season 2018/2019. 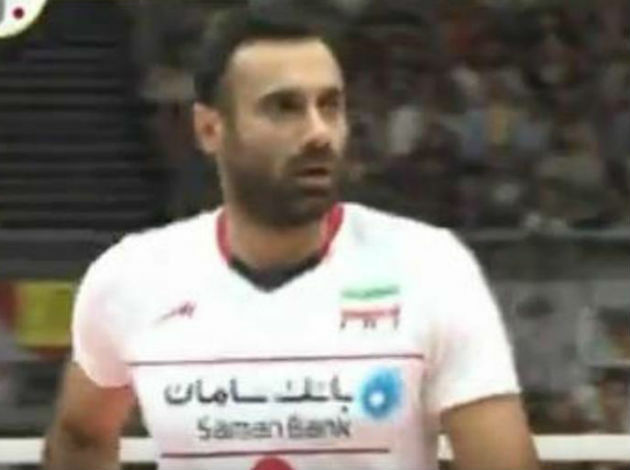 Lube Volley is the team with the highest number of stars in its roster – 5. They really made a hell of the team for this season. Let’s start with the Cuban star, who is the number one at this moment not only in the CEV Champions League, but in the world. Let's say that we miss some big names such as Artem Volvich, Sam Deroo, Alexey Verbov, Oreol Camejo... So, help us make this a perfect list, suggest the changes. Today, we are going to watch three games of the first round of the Men's CEV Champions League - Halkbank vs. Roeselare (15:00 CET), Zenit SP - Chaumont (17:30 CET) and PGE Skra Belchatow - Trefl Gdansk (18:00 CET). Recall that the reigning champions are Zenit Kazan (Russia). Check out the Pools composition. 1 Comments about "Top 20 volleyball stars that will play in men’s CEV Champions League 2018/2019"